While not expected to enjoy as big a rise as apples this season, EU pear volumes will see some growth during the 2018/19 campaign. According to World Apple and Pear Association (WAPA) statistics released at this year's Prognosfruit in Poland, the bloc's pear crop is forecast to climb 4 per cent year-on-year, from 2.24m tonnes to 2.37m tonnes. This marks a 3 per cent increase on the three-year average. 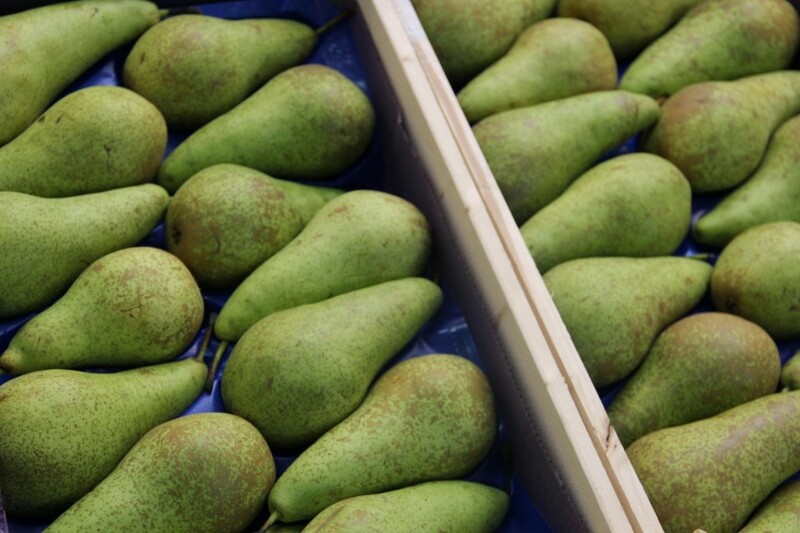 The figures, drawn from the leading 19 EU pear producers, show Italy leading the way with 714,000 tonnes of the fruit, a stable crop when compared with 2017/18. The Netherlands is expecting a higher pear crop this year with volumes estimated 21 per cent higher at 398,000 tonnes, with Belgium (up 2 per cent to 318,000 tonnes) and Spain (down 6 per cent to 311,000 tonnes) enjoying mixed fortunes. Portugal and the UK are expecting significant drops in production, down 15 per cent to 158,000 tonnes and 21,000 tonnes respectively, WAPA revealed. By variety, Conference is set to increase 14 per cent to 994,000 tonnes, Abate Fetel is up slightly by 2 per cent at 333,000 tonnes, while William Bon Chretien is stable at 267,000 tonnes.